Welcome! We are thankful that you are desiring to become more involved at Gloria Dei. 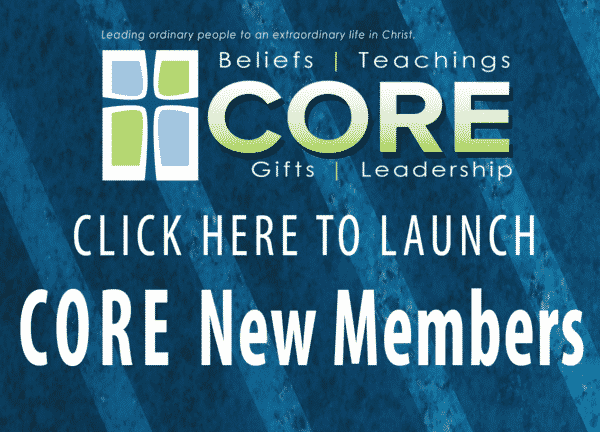 No matter where you are at in your spiritual journey, we courage everyone to begin at the CORE: Beliefs Class. We will dialogue about what our congregation believes about the Lutheran Church, the Bible, Baptism, the Lord’s Supper and your discipleship expression at GDLC. If interested, please e-mail Pastor Joe or Register online. 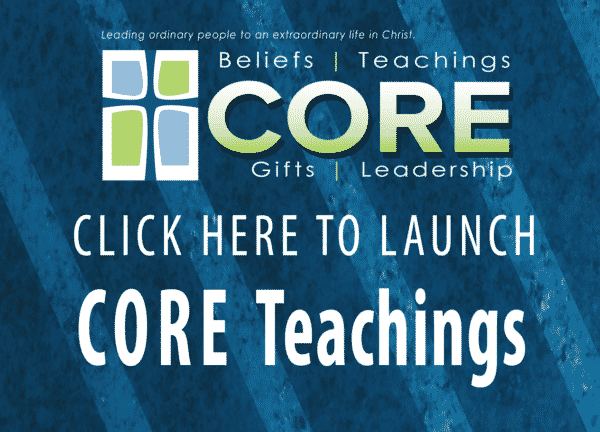 Once you have completed CORE Beliefs, the new members class, everyone is invited to Core Teachings. We will look at what it means to be a disciple. If interested, please e-mail Pastor Ben. Watch now. This two-part class will explore the unique gifts of the Holy Spirit and how God has uniquely gifted you to be a part of His work in this world. Register online. This class will show God’s emphasis, responsibility and details of leadership. More details will follow.